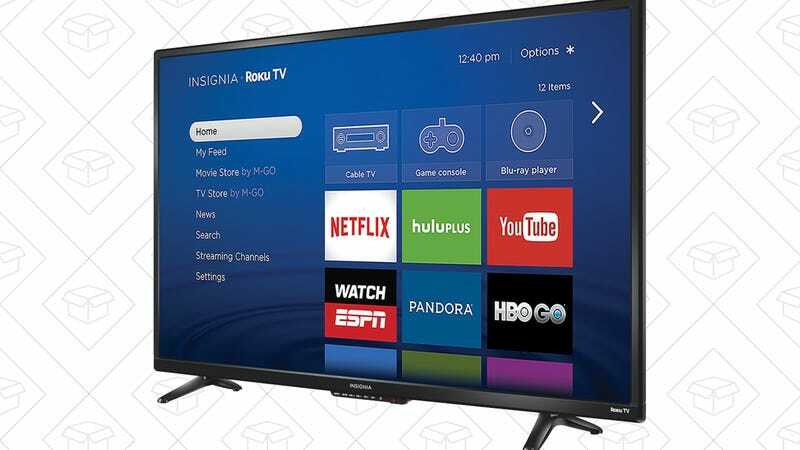 Do these Insignia TVs have the best picture quality out there? Absolutely not. But they’re incredibly affordable today, and include built-in Roku software. Not bad if you need a new set for your bedroom or patio.